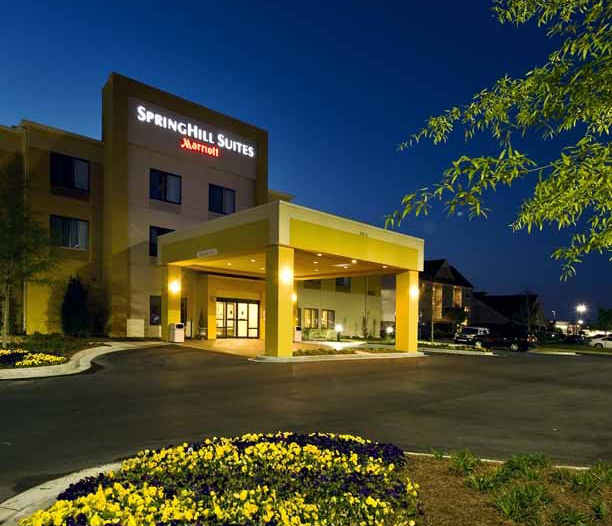 Welcome to the Columbus SpringHill Suites by Marriott! You will have the space you need to get things done or unwind and just be comfortable. We are perfectly located in the Columbus Crossing Shopping Complex. 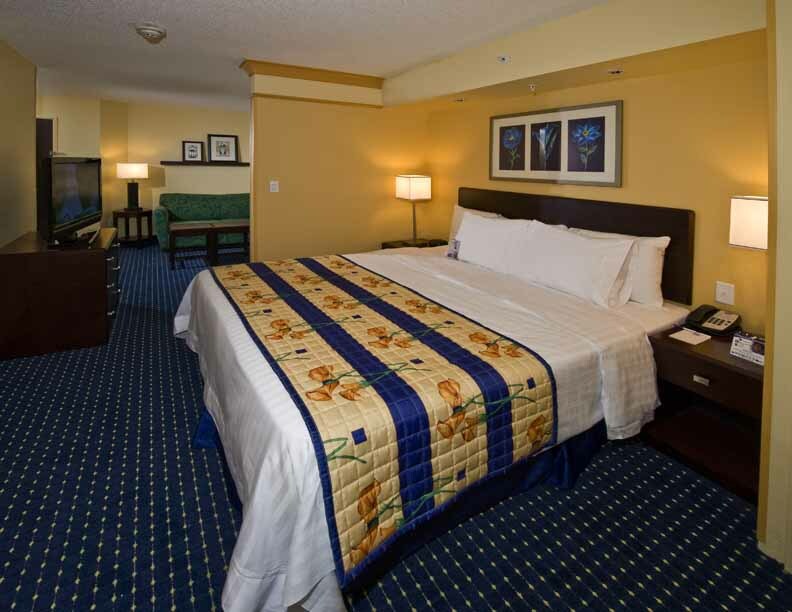 If you are visiting Fort Benning or one of the many companies in the area such as AFLAC or Columbus Regional Healthcare, the Springhill Suites is the hotel for you. Synovus, TSYS, Northrup Grumman, and the Hughston Clinic are also within a short drive. Our stylish and smartly designed studio suites are 25% larger than a comparably priced hotel room. 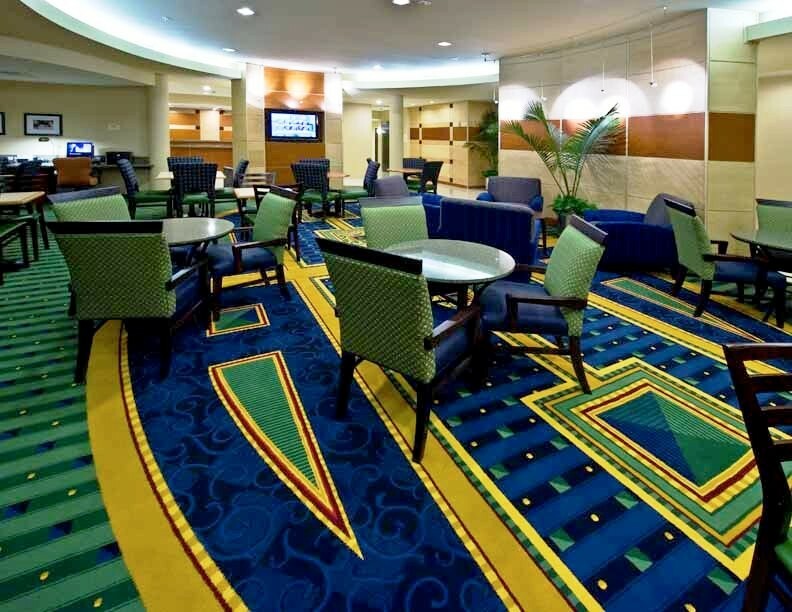 Also, enjoy a daily complimentary breakfast buffet, wireless internet and a smoke-free policy. Pampering you with convenience and comfort, whether you are in traveling on business or pleasure, is our priority!